Three schools visit three different Addleshaw Goddard locations - on the same day! 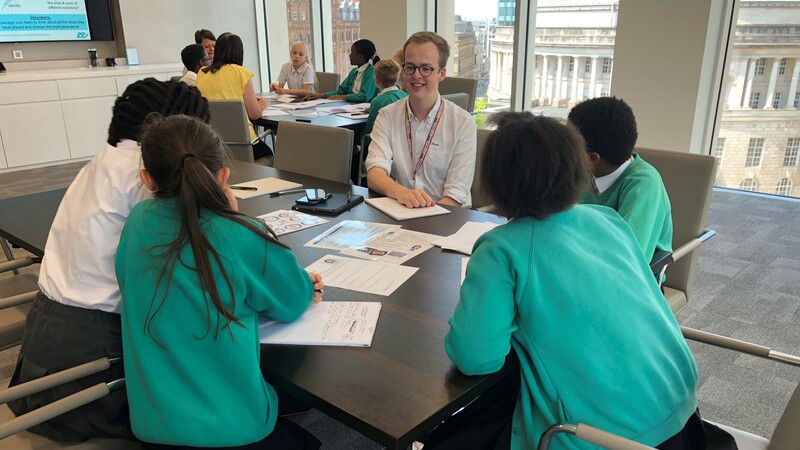 Enabling Enterprise has been working in partnerships with law firm Addleshaw Goddard since 2015 to organise inspirational visits for students following Enabling Enterprise programmes in their schools. 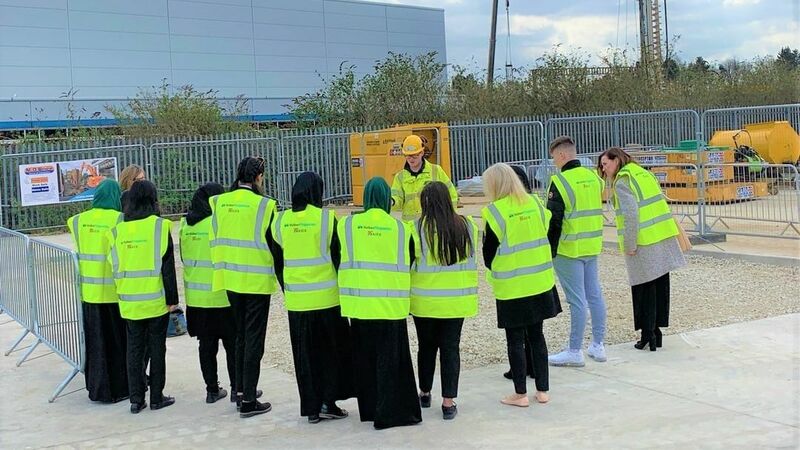 Since then over 280 students across the country have benefitted from the visits to their various locations, and over 60 Addleshaw Goddard volunteers have taken part. 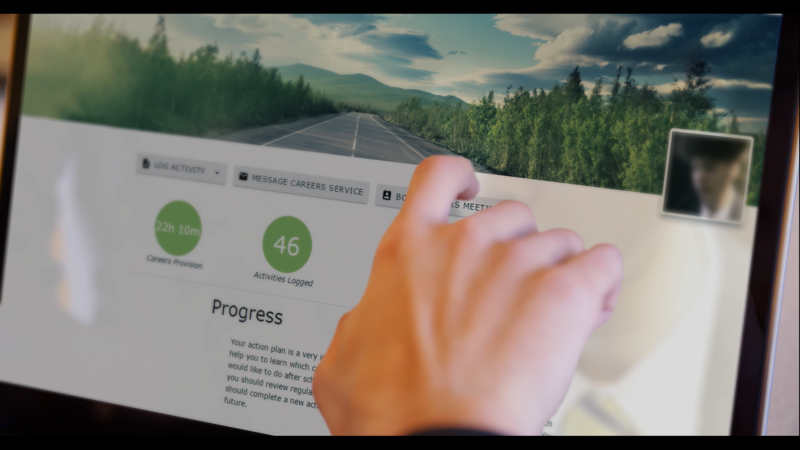 The employer visits sit alongside an extensive school-based programme focused on developing students' essential skills from age 5 all the way through to 18. 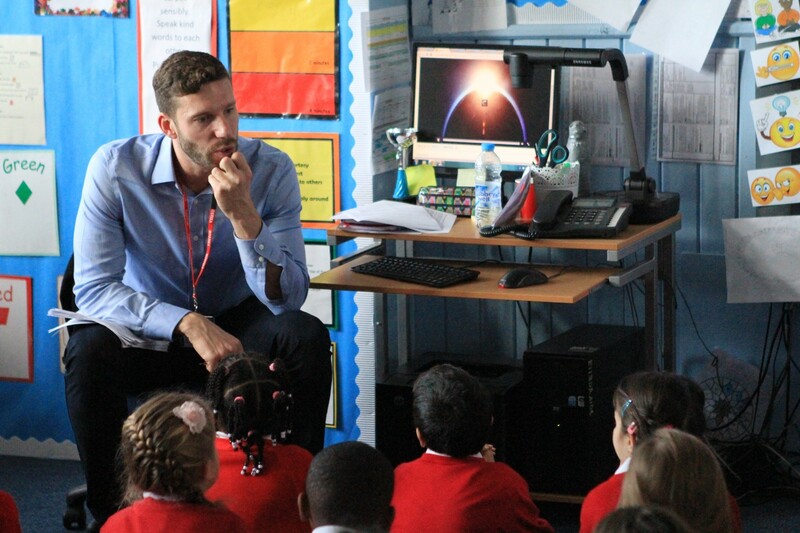 Last week we had an exciting opportunity: to run three trips, with three schools, to three different Addleshaw Goddard locations - all in one day! 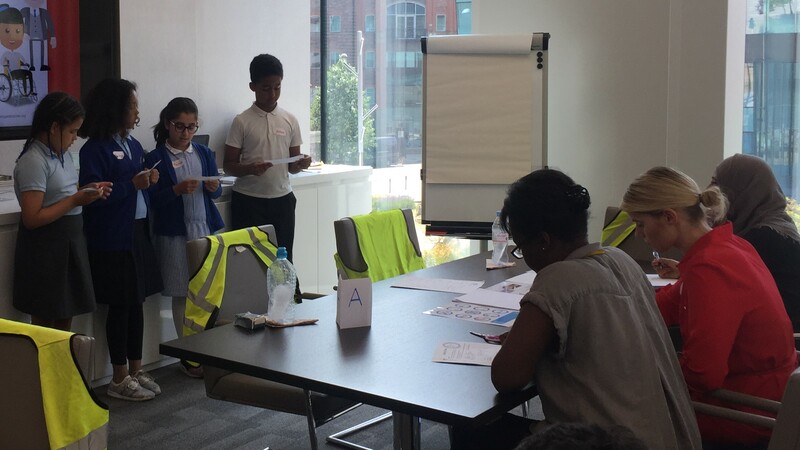 The offices in London, Leeds and Manchester were up for the challenge, so we connected them with Year 4s from Winns Primary School (London), Year 5s from Rosebank Primary School (Leeds), and Year 6s from E-ACT Blackley Academy (Manchester). The challenge for the day was Tour the Law, our project designed specifically to introduce students to the world of law. The day started off with the students interviewing the volunteers to find out about their different roles, responsibilities and the essential skills required to do their jobs. 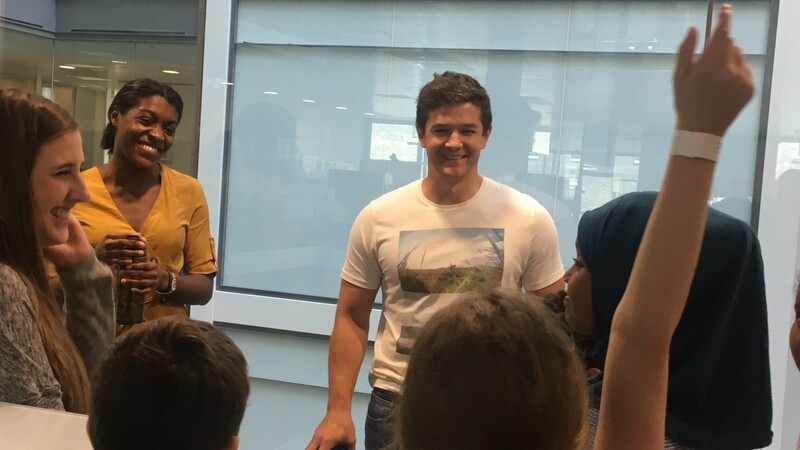 Students then went on a tour of the premises, which allowed the teams to see the great variety of jobs available in the legal world. 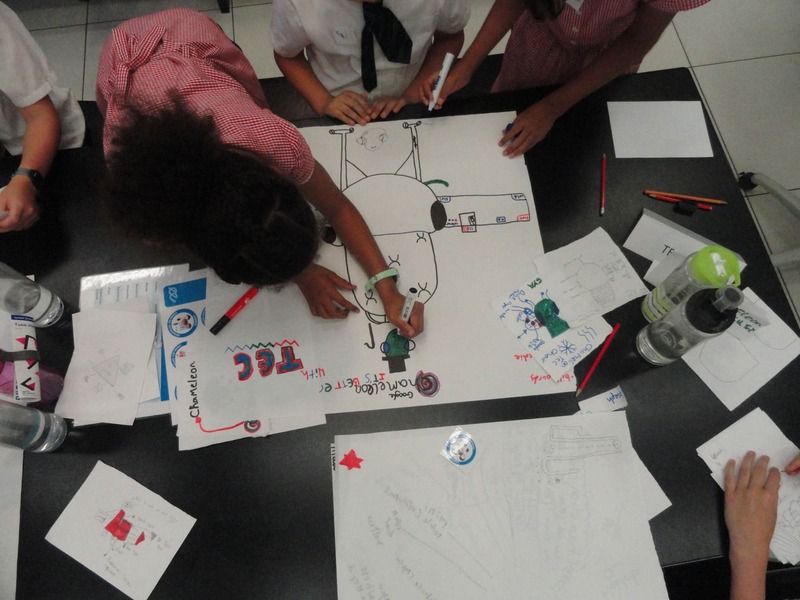 Taking on the role of lawyers, students explored two different areas of law – Criminal and Business Law – through separate cases designed to stretch their Problem Solving skills. The first case saw them review police evidence and then play the part of a defence lawyer to build a case for their client. In the second task, the teams of students acted as mediators in a business merger, finding different possible solutions and considering the pros and cons of each. Presenting skills were put to the test as new challenges arose, and also at the end of the day when each team presented their findings to a panel of professional judges. In all three locations the day was a resounding success; we're very grateful to all of the volunteers who gave up their time to collaborate with the children and share some of their experience using essential skills in their work. 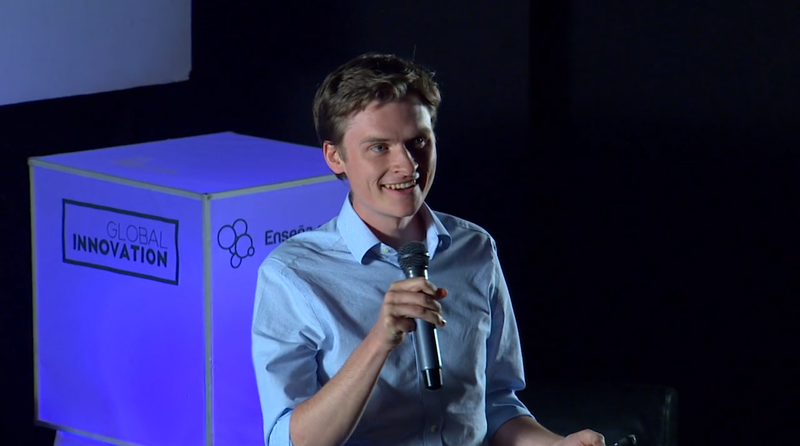 We look forward to many more inspiring trips in the future!